NOTE! We are accepting requests for the 2018 season. In connection to our fenced area we have summer docking for boats between Y-bars and alongside moorings. There is electricity and water on the docks. 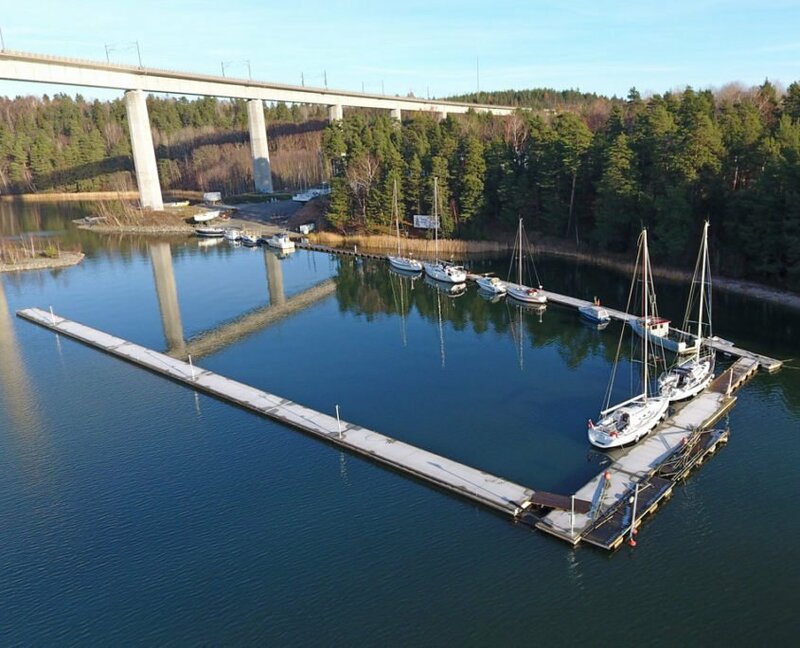 The Wasa Yachts harbour is close to the fairway from Södertälje to Landsort. You quickly reach the beautiful Trosa archipelago in a few hours, or in the other direction its close into lake Mälaren and to Stockholm. Email or call for booking or information. Use the form below or call 08-550 972 30.